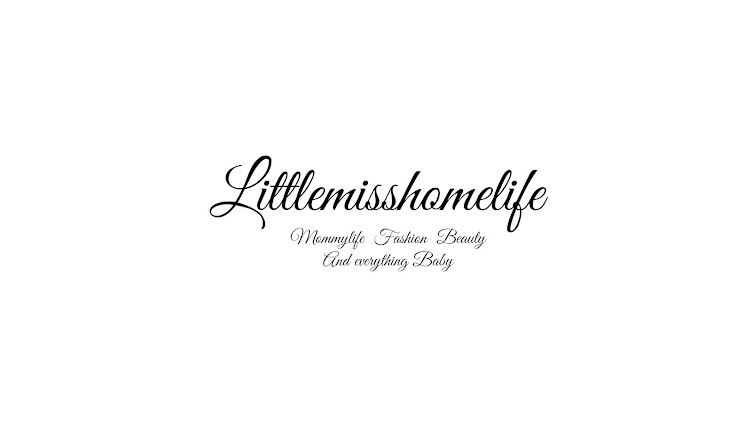 littlemisshomelife: Fertility specialist! Finding out I have pcos! After finding out it might be a 18 week wait till I get the date for my laparoscopy, as you can images I was devastated! The thought of having to wait another 4 months to find out what the next process would be either clomid or ivf depending if my remaining tube is blocked or not made me feel sick to my stomach and so depressed! Hubby contacted one of the top specialist at the CRM that we had been going to, to find out if there is anything we could do. We had actually met her briefly at a fertility evening at our acupuncturist and had a quick conversation about my experience and she had advised us to come see her but we never got around to it. We emailed her our concern with the waiting time and she said to come see her as we have only seen a Nurse and a trainee doctor previous. I couldn't believe that we had not been told before and that they weren't specialists, I thought this was really bad! We met with the specialist yesterday 30th April and were really pleased that we did. She told me that from looking at my scan I could possibly have pcos which would cause the irregular periods but my hormones are normal. When I had the scan and saw the other doctor they said it was all ok. She explained to me because I have only one tube that halves my chances of getting pregnant and then because of the irregular periods it halves again so theoretically I only have 3 chances out of the year to get pregnant. She was quite happy to put us straight on the ivf list but I told her that I had receive a letter from the hospital saying iv been booked in for my laparoscopy and dye for the 13th May which I was so pleased about. She said that we will wait to see what the results are of that and then go from there. She also added to my operation as she will be doing the surgery she wanted to be able to take away any scar tissue which is more than likely to be there because of the ectopic. So if I hadn't of seen her that would of been another operation that I would have had to wait for! I am a bit upset and disappointed that I have pcos and that it looks like we will be having IVF. I really wanted to get pregnant naturally but now it's been 4 years I have to accept that we need a bit of help. It is important that your take essential vitamins and nutrients prior to and during pregnancy. A supplement such as “pregnacare” includes Folic Acid, B6, B12 and Zinc supplements, which are proven to reduce the likelihood of a miscarriage and support healthy development of your baby. It makes sense to start using such a supplement at least a few feeks prior to your embryo transfer stage.